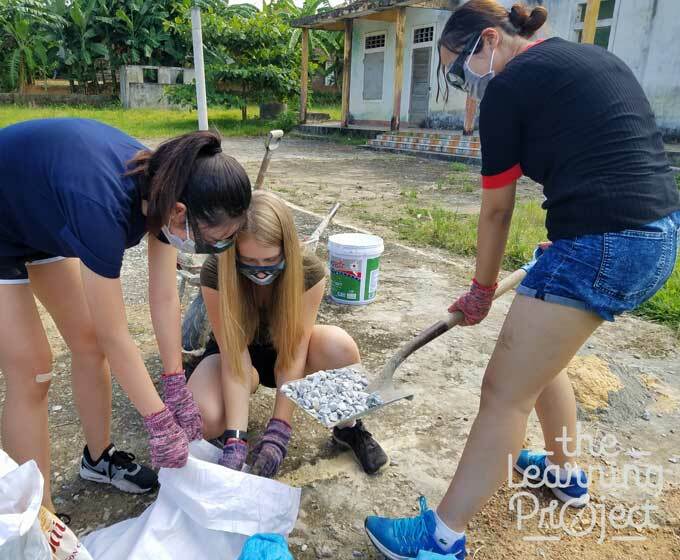 Our service trips are carefully crafted with partner organisations to give your students a unique opportunity to contribute. 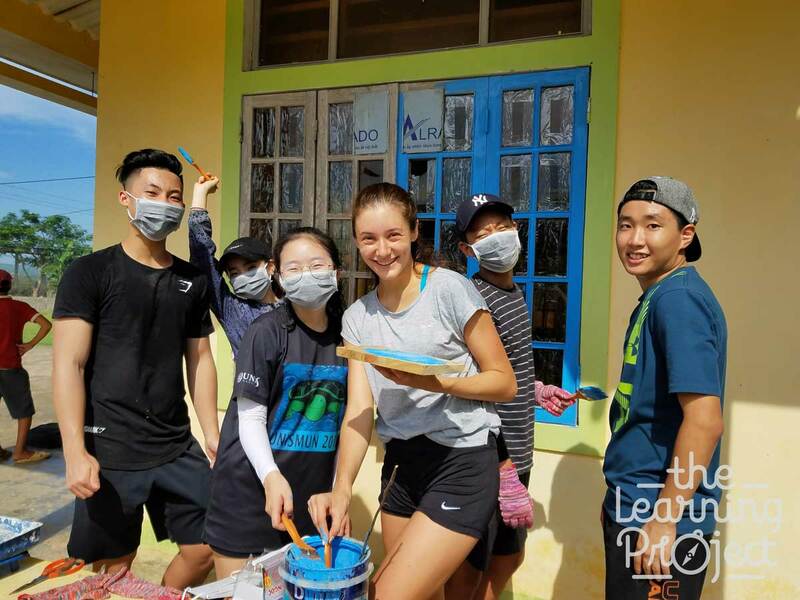 You won’t change the world in a week, but what you will do is provide much needed assistance in places that tourists rarely visit. By engaging in service, students are required to communicate, cooperate, work hard and be respectful of others. 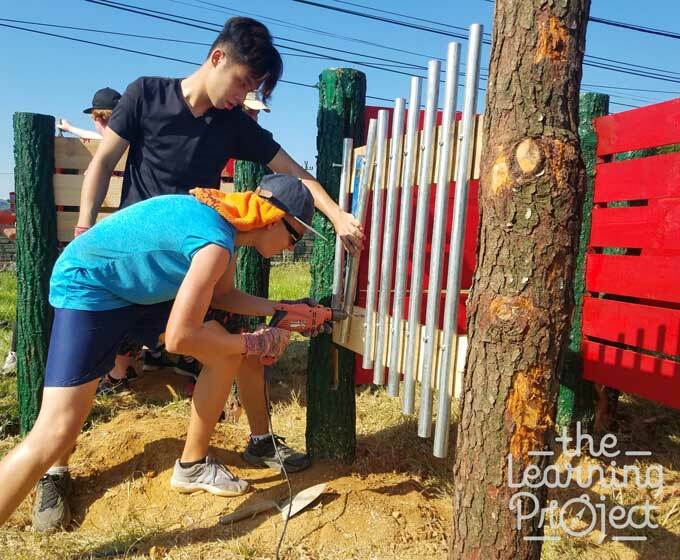 Service projects such as building playgrounds, teaching classes in local schools or decorating communal spaces develops leadership skills in young people, skills that they can build on and use for the rest of their lives. 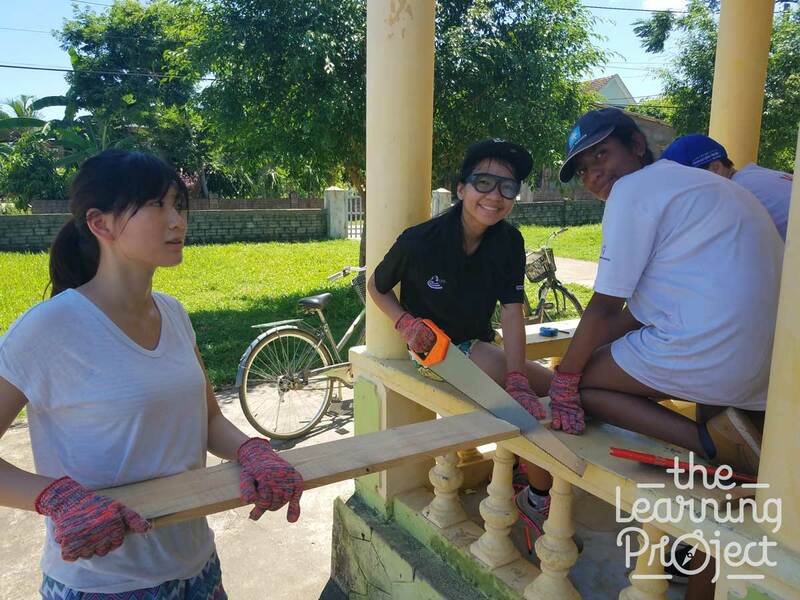 All our projects are developed by experienced professionals in collaboration with organisations on the ground. This ensures the work students do is needed, appropriate and sustainable. 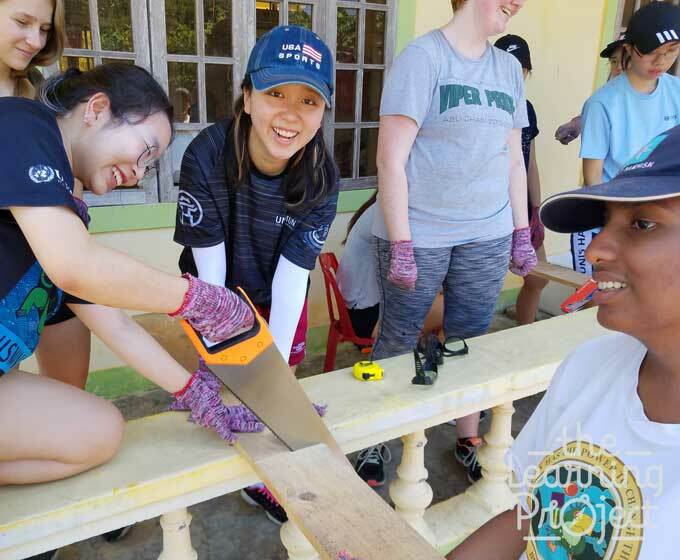 Depending on the number of students in your group and the time of year, we will find the right service project for you. Below is simply an example itinerary. Please contact us to discuss your tailor-made trip. We really got to know each other and our teachers on this trip. I would like to request for a Make a Change brochure.